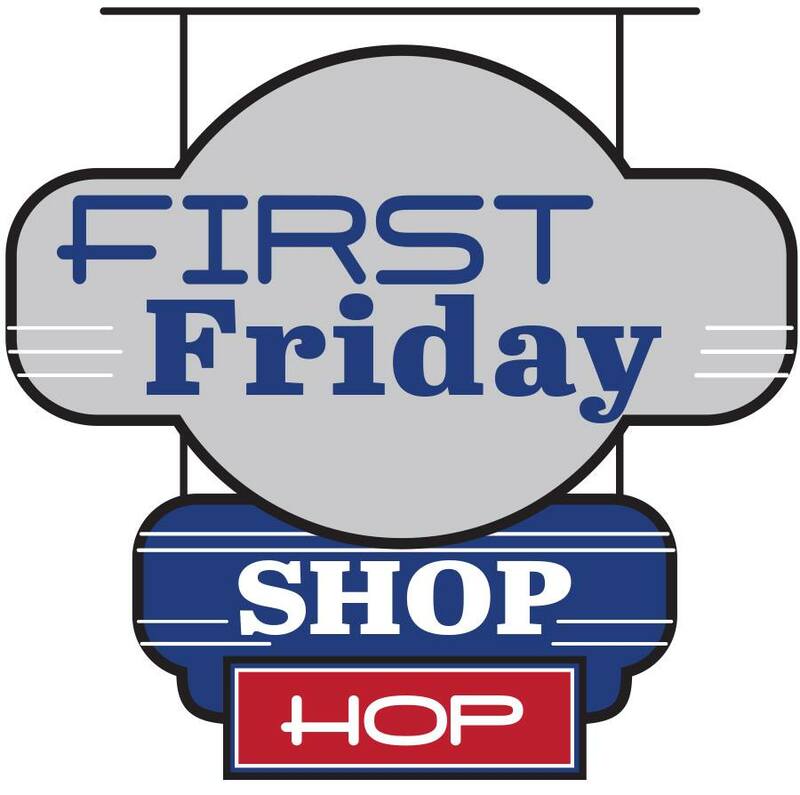 Join Downtown Mansfield, Inc. in historic downtown Mansfield for the First Friday Shop Hop! Over fifty independent businesses now populate the city center. To celebrate longtime patrons and welcome new guests, downtown businesses offer entertainment, hold unique events and offer specials during the first Friday Shop Hop. Guests are encouraged to meet friends and explore the new face of downtown Mansfield. First Friday Shop Hop is free and open to the public! Shop Hop is for the whole family! Also, what better way to kick off this Holiday season than with Santa's elves? Be sure to stop by the Haring Realty Welcome Center downtown at 130 N. Main St 5:00pm-7:30pm to meet our ELFIES, and take a SELFIE! Use our hashtag for a chance to win a prize! Warm beverages, popcorn and cookies will be provided. This is a FREE event for all ages! Don't miss out on this holly, jolly event! After all, it does only come once a year! We can't wait to see you there! For more info on the Elfie Selfies click HERE. Christmas Time in the City will also be taking place with a Christmas tree lighting ceremony, live reindeer, Christmas caroling, carriage rides, photos with Santa, Tiny Tim Shoppe, and more! Experience Shop Hop in historic downtown Mansfield! For additional and up to the minute information follow Downtown Mansfield, Inc. on Facebook, email at info@downtownmansfield.com or call 419-522-0099.